Dr Moshe Machover – a lifelong Israeli socialist, anti-racist and anti-imperialist, who has lived in Britain since 1968 – has been expelled from the Labour Party. 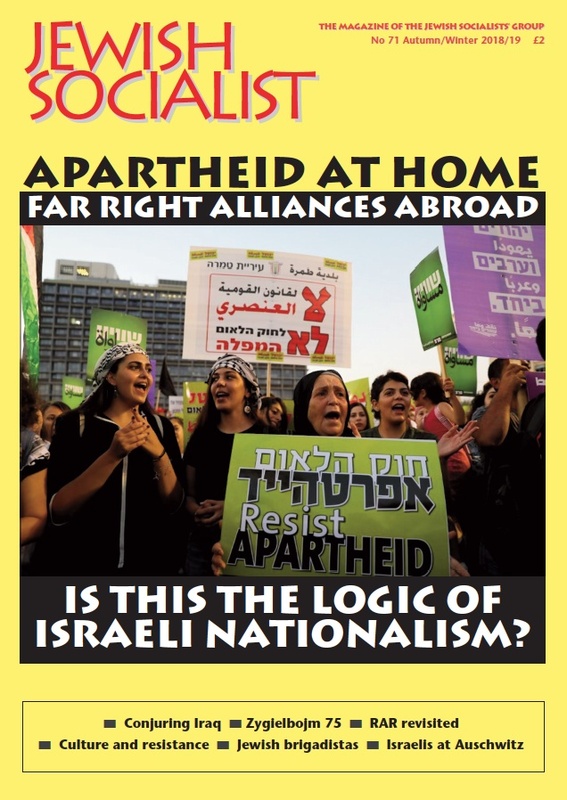 Dr Moshe Machover – a lifelong Israeli socialist, anti-racist and anti-imperialist, who has lived in Britain since 1968 – has been expelled from the Labour Party accused of writing “an apparently antisemitic article” and accused of “involvement and support for” two organisations, the Labour Party Marxists and the Communist Party of Great Britain. 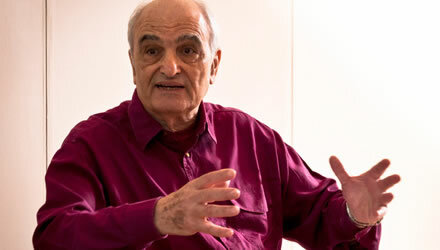 Moshe Machover has been a friend of the Jewish Socialists’ Group for more than 30 years. He has spoken at JSG meetings, written for Jewish Socialist magazine, and participated in campaigns for social justice with us. We know him as an outstanding and sophisticated thinker and analyst, a fighter for human rights and social justice, and a consistent opponent of all reactionary ideologies and actions. • support Shami Chakrabarti’s desire to encourage respectful free speech within the Party. The JSG chooses to support individuals suspended or expelled from the party on a case by case basis. In this case we fully support Moshe Machover and call for his expulsion to be rescinded and for his immediate reinstatement as a member of the Labour Party. The JSG recognises the article by Moshe Machover, that has been cited, as a critique of the political ideology of Zionism, not of Jews. Indeed the article exposes antisemitic ideas. The JSG rejects any McCarthyite-style attempt to expel members for alleged “involvement and support for” other left groups on the basis of writing articles and attending and participating in meetings. It is common practice for Labour members of all levels to speak and participate in events of other groups, and have articles published, representing their individual viewpoints, in a range of publications.